This week I was lucky enough to be asked to film a new promotional video for the charity Veganuary and capture their 2019 launch in London. 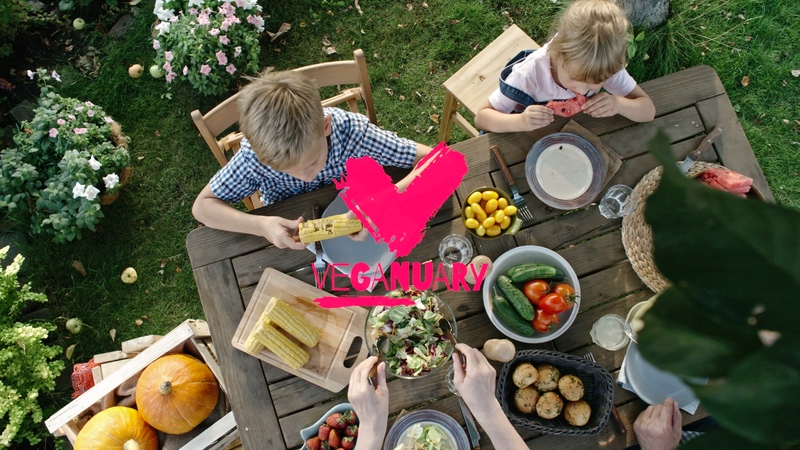 Veganuary are a charity that promote people eating more plant based foods to tackle some of the of the worlds leading problems such as climate change, health and animal welfare. Their 2019 launch took place all over London and included a breakfast opening in Covent Garden, a photo shoot with MP’s in Westminster and projections across high-rise buildings in London. I have since been putting together their 2019 launch film which is due for release later this week. You can check out the video on their website: www.veganuary.com and can make the pledge to go plant based for January.